Full focus is on Patrick’s witty wordplay and honest laments. Published: 12:39 pm, April 16, 2019Words: Martyn Young. 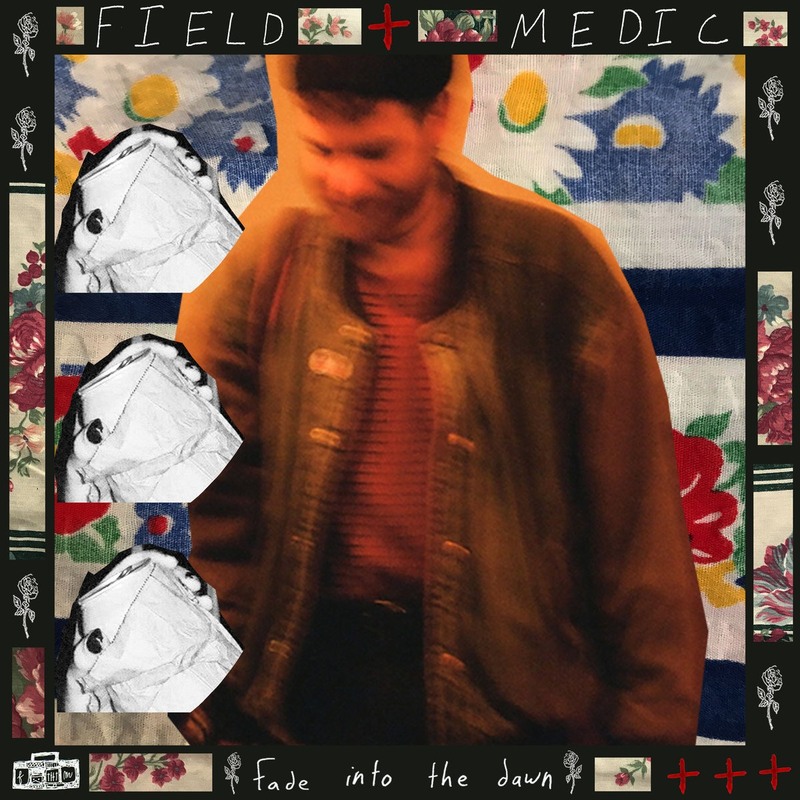 Field Medic (aka Kevin Patrick) is a man who wears his heart on sleeve and you can feel that deeply and profoundly on the 10 cracked and bruised acoustic folk songs that make up ‘fade into the dawn’. The album is Patrick’s first full-length record for Run For Cover Records and in it, he pours all his emotion and careworn life experiences, riven with doubt, anxiety yet, ultimately, a triumphant hope into this affecting collection of songs. Ballads like ‘the bottle’s my lover, she’s just my friend’ are tender and touching while similarly soft tracks like the gentle ‘henna tattoo’ are sweet pop moments. The album has a nice balance between slight ballads and rousing country folk tracks so that the minimalist musical template never drags it down and instead the full focus is on Patrick’s witty wordplay and honest laments. Field Medic has confirmed his status as an emerging songwriter of heart and passion.